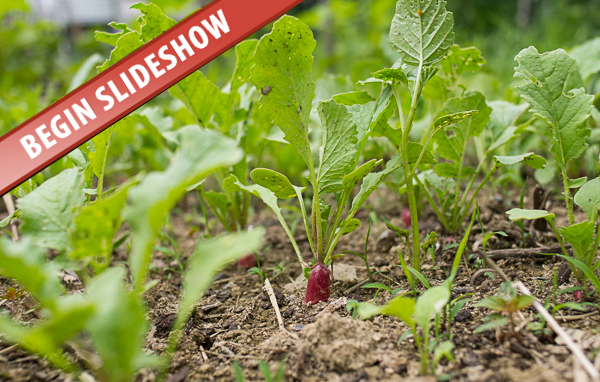 There’s no better time to garden than in the summer, but it can be intimidating. Most people don’t realize that a lot of thought goes into gardening, from location of the plants to which plants are best to grow. Companion planting, the practice of planting numerous plants together, is beneficial if you want to grow a variety of plants at once. It’s mutually beneficial for plants to grow with others in the same soil, but not all plants can be mixed. Sound complicated? Don’t worry, we’ve compiled a guide to help you distinguish which plants can and cannot be mixed. ← Previous Story These 20 Simple Psychological Life Hacks Will Make You Smarter!